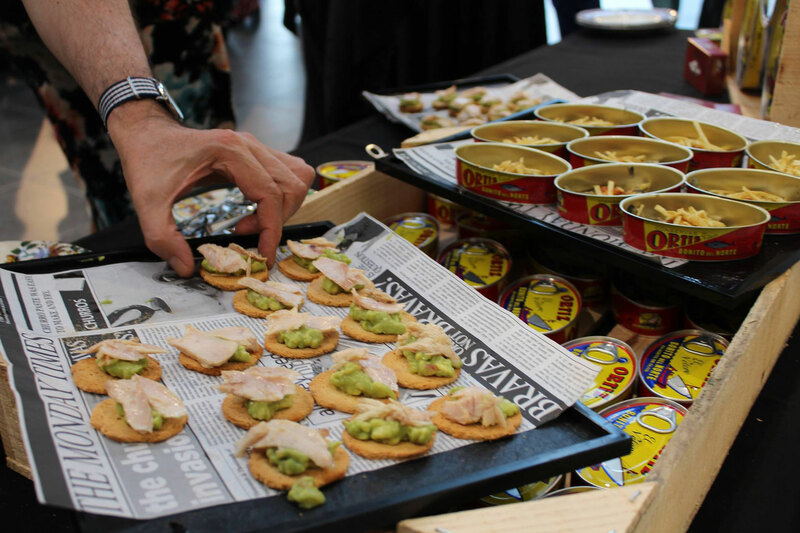 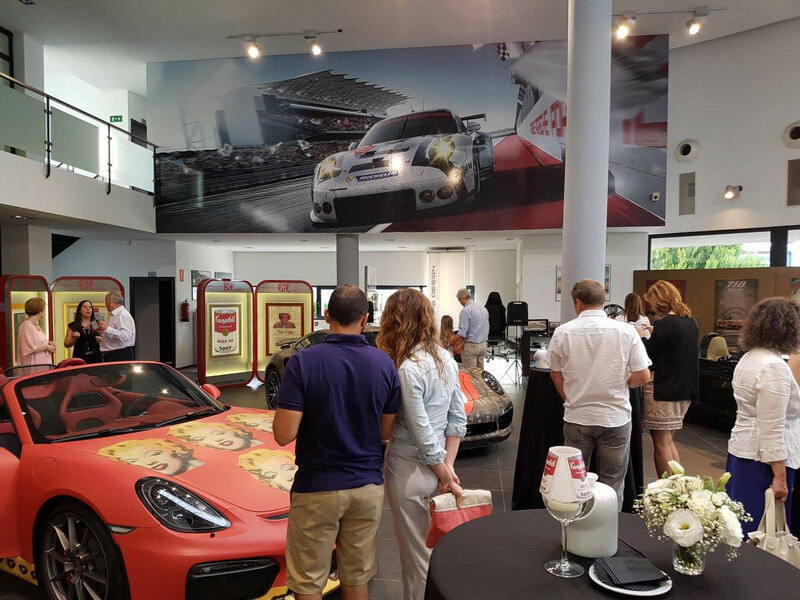 A gourmet canned tins market, premium prosecco and uniforms inspired on Lichtenstein artwork were some of the elements chosen for this Porsche concessionaire in Seville inauguration. 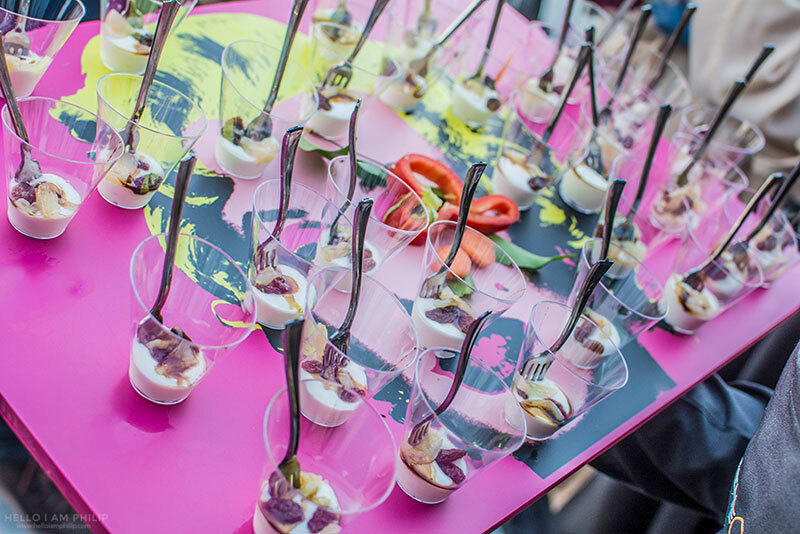 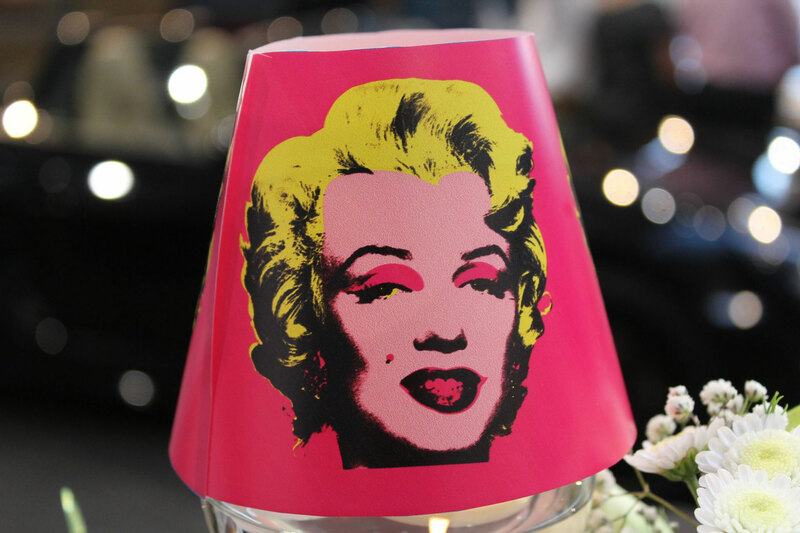 Andy Warhol and Roy Lichtenstein pop art inspired the venue thematization, the gastronomic selection and the musical atmosphere. 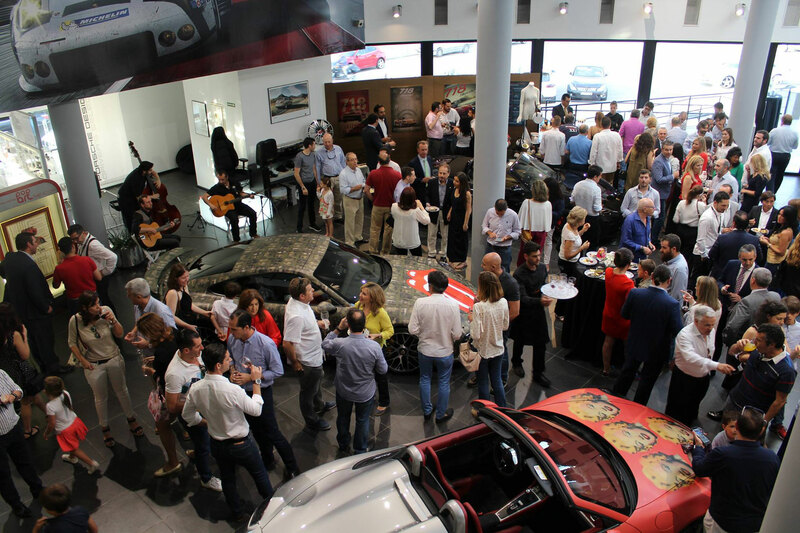 To complete the personalization, a number of painting replicas and viniled cars were exposed at the event.